Club News, Team News, Interviews, Events and more! 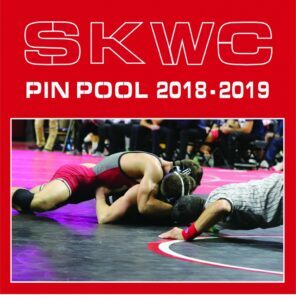 John Van Brill’s last moment pin at the 2018 Cliff Keen Invite is the Move of the Match. 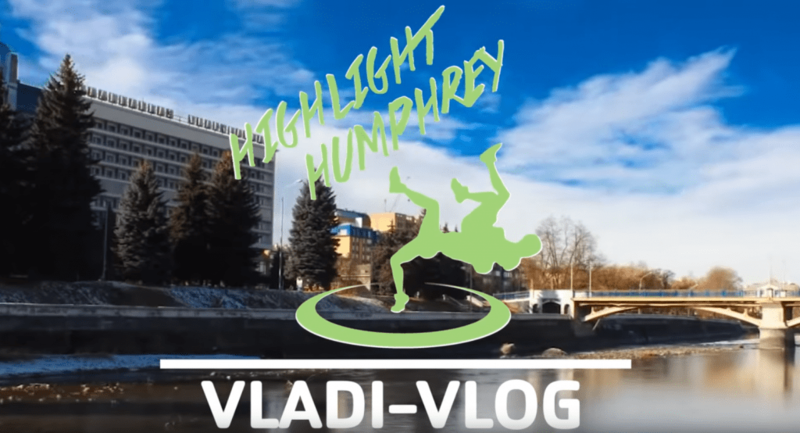 In December, Reece Humphrey, Head Coach of the NJRTC, traveled to Vladikavkaz, Ossetia, Russia to bring the NJRTC to their first major international competition at the Alans International Cup. 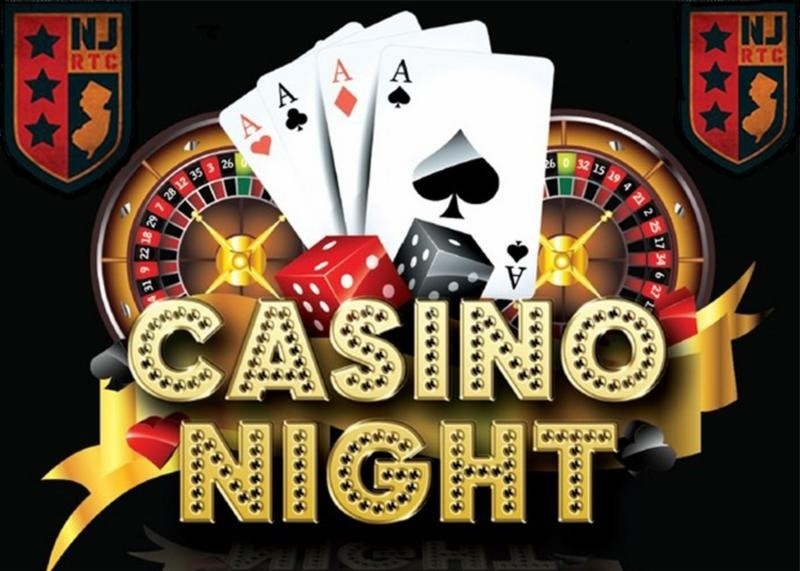 Save the Date: NJRTC Casino Night – May 3rd, 2019. 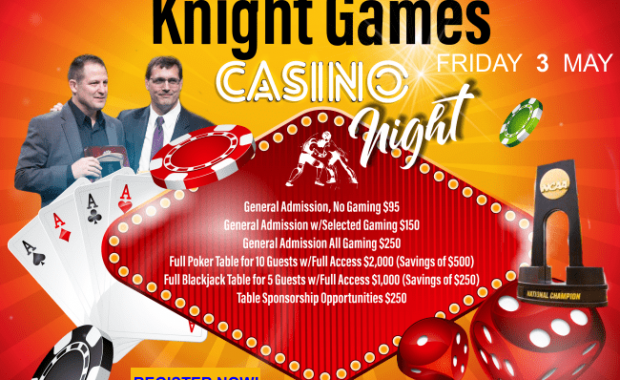 Rutgers and the NJRTC are partnering for a night of fun to increase support for our Resident Athletes as they prepare for the Olympics and World Championships. 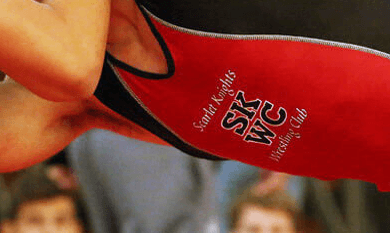 The SKWC will announce a make up date for the winter membership meeting shortly. Did You Know? A brief bullet-point history of the outstanding accomplishments of Rutgers, Rutgers Wrestling and the SKWC.